Kathryn Fee, AIA, a Brooklyn/Long Island native, graduated from New York Institute of Technology in 1985. Kathryn joined the firm of Francis Fleetwood and Associates as a senior designer in 1987. 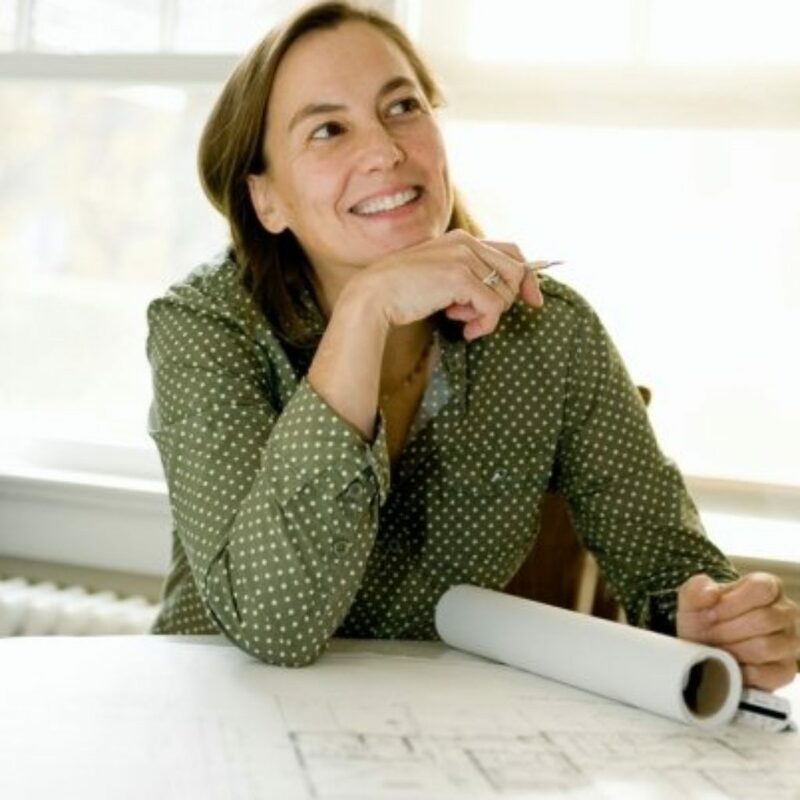 In 1991, she co-founded Griese and Fee, Architects; in 2000, she formed her own full service architectural firm of which she is the principal designer today. Kathryn brings her finely tuned aesthetic vision and remarkable sense of spatial continuity to every commission. Her depth of experience and love of architecture translates into an enthusiastic focus on all phases of the design process and execution of every project. It is this commitment and her ability to collaborate with the client with a focus on enriching their lives, that insures the highest level of quality of design and exemplary service.